Bead, brass finished. 19mm circle. Pkg of 8. 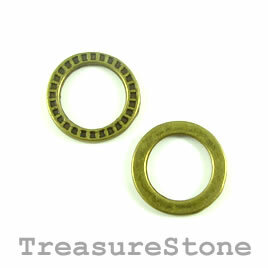 Bead, brass finished. 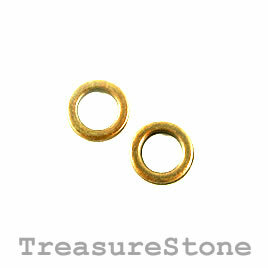 10mm circle. Pkg of 20. Bead, gold finished. 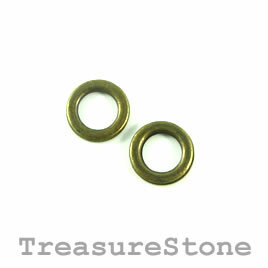 10mm circle. Pkg of 20. 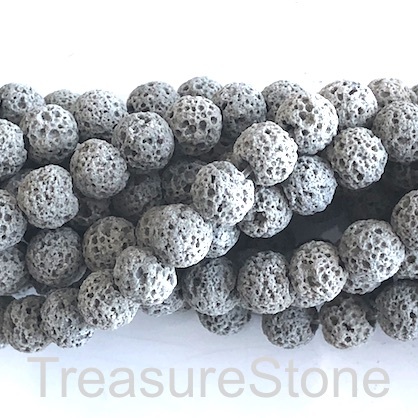 Bead, wood, natural, 5 to 6mm round. 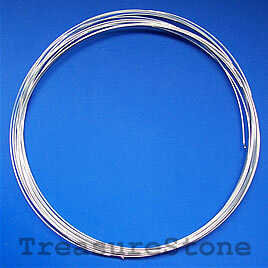 Pkg of 150pcs. 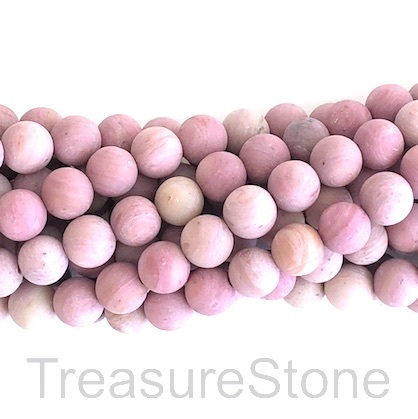 Bead, Rhodonite, Round, 8mm, matt, Grade B-, 15-inch, 46pcs. 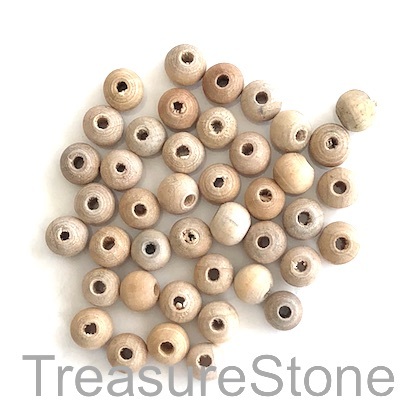 Bead, wood, natural, 7 to 8mm round. 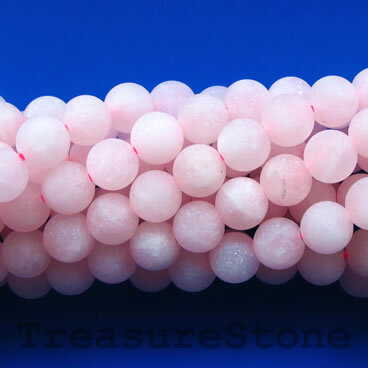 Pkg of 100pcs. 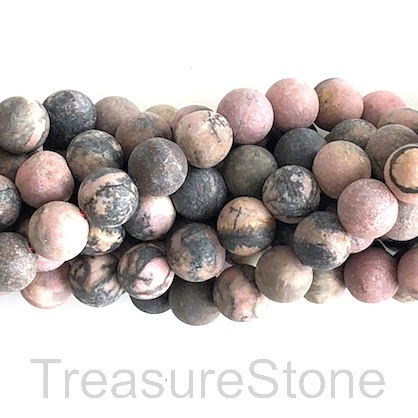 Bead, Rhodonite, Round, 8mm, matt, Grade B, 15-inch, 49pcs.